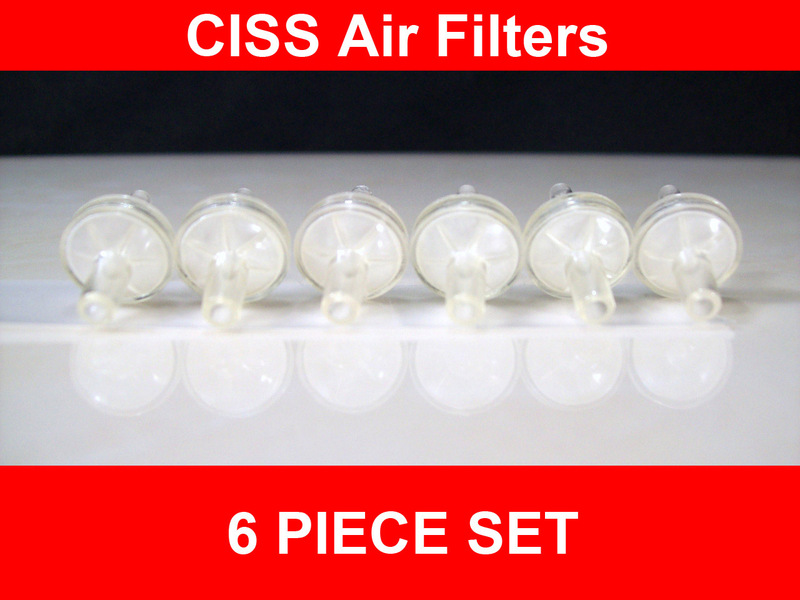 Up for sale are 6 brand new filters used for CISS tanks and cartridges. This auction is for one set of 6 air filters for CISS (Continuous Ink Supply Systems), They are made of high quality plastic. Worked great, very happy, exactly what I needed. I lost the ..